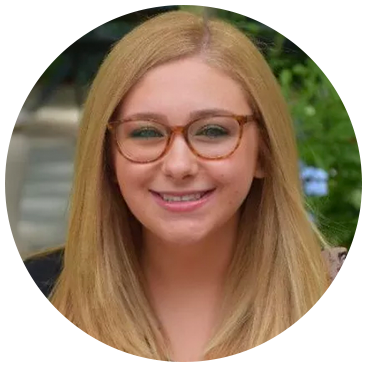 On this episode of 'Inbound & Down,' co-hosts Jon Sasala and Danielle Esposito dive into the science of email metrics—what they mean, how they can be misleading, and why it’s so important to grow your database the right way. LET'S GET DOWN TO THE NITTY-GRITTY OF EMAIL METRICS. There are many metrics to consider, but we’ll start with three of the most important: Delivery Rate, Open Rate and Click Rate. Delivery Rate - The percent of emails successfully delivered to inboxes out of the selected contacts you sent the email to. 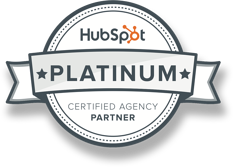 HubSpot calculates a delivered email based on the response message from the recipient's email server. Open Rate - The percent of emails opened out of your delivered emails. HubSpot calculates email opens using an invisible one-pixel tracking image that renders in the recipient's inbox when opened. Click Rate - The percent of emails clicked out of your delivered emails. 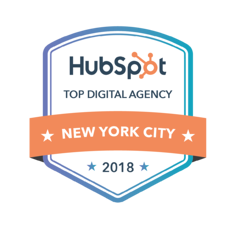 HubSpot defines a clicked email as any email with a link, excluding the Unsubscribe and Subscription Preferences links, that was clicked on by the recipient. -How does HubSpot calculate delivery rate, open rate, and click rate for emails? These metrics can be indicative of how well your emails are performing, and they shouldn't be ignored. However, there are some caveats to the metrics that are worth addressing. For example, your open rate may not be accurately tracked, because some email clients don’t automatically display images. So someone may open your email and read it entirely, but if they don’t download the image, it’s not tracked as an open. A best practice tip to encourage a reader to enable the image is to make the alt-text something interesting, so they’re more enticed to download. HubSpot takes your metrics a step further, and will break down the time spent viewing an email into Read, Skimmed and Glanced. Glanced - The percentage of people who opened your email and viewed it for zero to two seconds. Skimmed - The percentage of people who opened your email and viewed it for two to eight seconds. 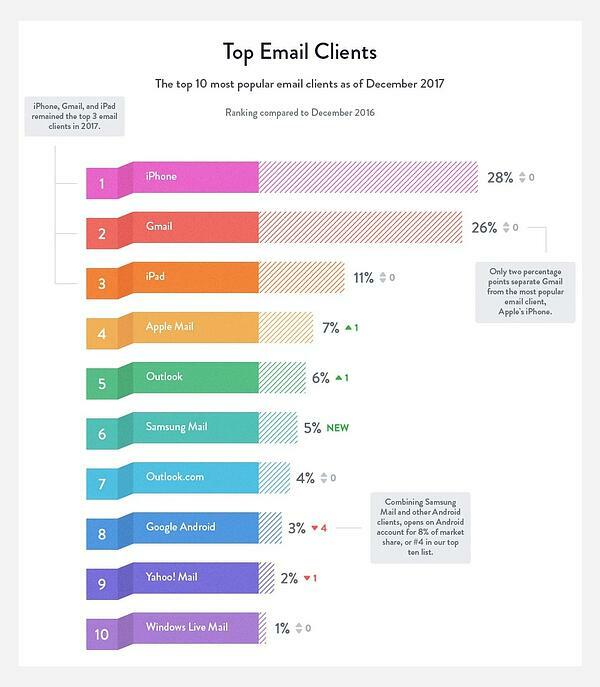 Read - The percentage of people who opened your email and viewed it for eight or more seconds. This helps you understand your metrics even further, and really drives home the sad truth that even though something counted as an open, it doesn’t mean it was fully read and digested by the recipient. HubSpot and other email systems put a lot of emphasis on email campaigns and metrics, because it is a tried and true method to grow your database and nurture leads. Now that we know what the metrics mean, here are some tips for growing a great list, and in turn, great metrics. Can be placed at the bottom of a blog, or on a sidebar, suggesting readers subscribe for more blogs, or to receive offers, downloadable content, etc. If someone is filling out a form for any reason (whether applying for a job or downloading a whitepaper, for example), you can have a checkbox offering the contact the option to subscribe to updates and info from your company. This ties into using Workflows to grow your database. If someone downloads an e-book, or requests a demo, why not enroll them in a Workflow, where you reach back out to them after X amount of time, thus nurturing your lead and your database?! On the surface, it might seem like a good idea. Why actually do the work of growing my database when I can just pay for one? In reality though, there are entirely way too many reasons to count why this is not a good idea. Firstly, why would you purchase a database of people who don’t even want to hear from you? You want people who will engage, open, read and interact with your contact, not people who will mark it as spam or immediately unsubscribe. This way, recipients are always given the chance to unsubscribe, and, it legitimizes your business/emails. 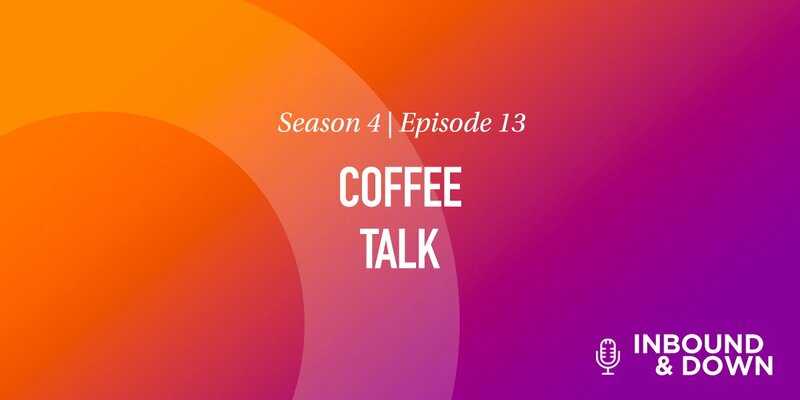 To learn more about email rates and the significance behind specific metrics, dig into this week’s episode! Learn your email best practices before you begin, like how to grow your list, not to buy lists, and how to be CAN-SPAM compliant. Specific email clients, such as Outlook, don’t by default show images, and if somebody doesn’t load the image, it won’t count as an open, which in turn, can affect your metrics. 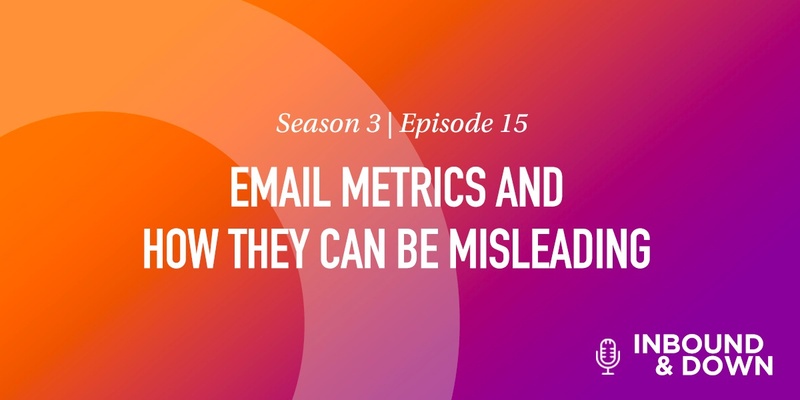 HubSpot breaks down your viewing metrics into Read, Skimmed and Glanced, which can help if you're a HubSpot user, by providing additional insight into what you’re doing right/wrong with your email. 'INBOUND & DOWN' S02 E07: INBOUND 2017 TAKEAWAYS: ARE YOU DOING EMAIL RIGHT? Questions about email metrics? Comment below, or email us at inbound@moreycreative.com.